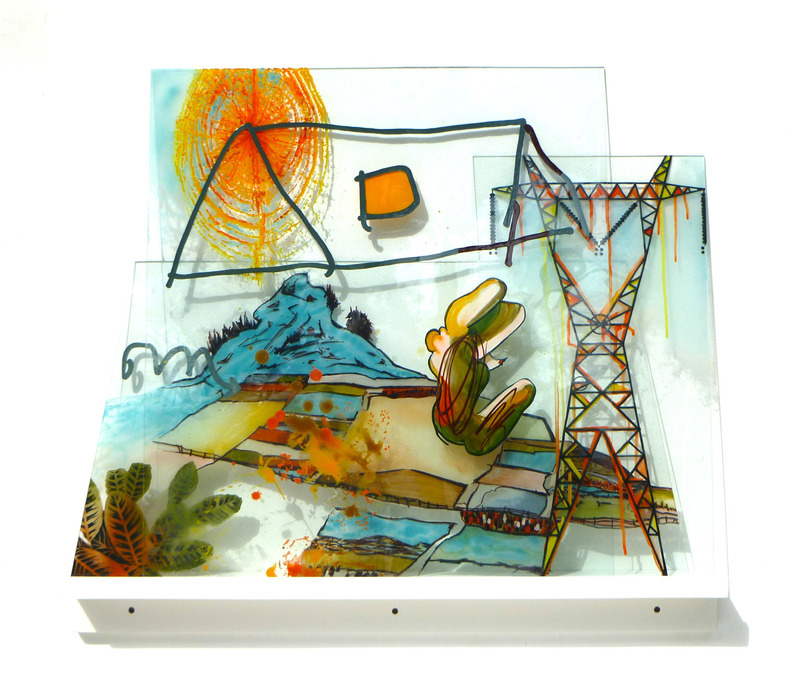 Started working in glass in 1973 in Austin, TX, and has been working in California for 24 years. Susan Stinsmuehlen-Amend, a past board member of the Glass Art Society (1982-86) and an Honorary Life Member, served as the first woman president from 1984-86. 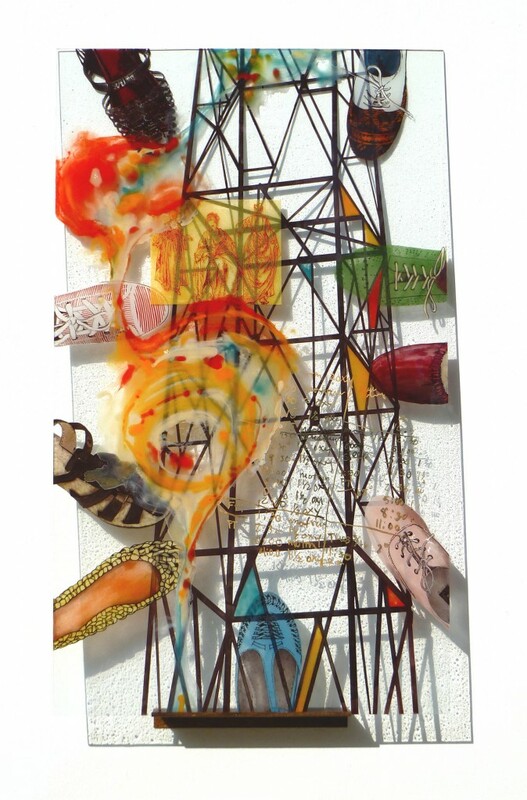 Her work in glass and mixed media, architectural glass, hot glass and public art is included in many private collections and public institutions including the LA County Museum of Art, Detroit Institute of the Arts, Oakland Museum of California, Museum of Art and Design, NY, and City of Los Angeles among others. Stinsmuehlen-Amend has taught at the Pilchuck Glass School, Stanwood, WA for many years (1980-1997, 2005, 2007-08, 2011) and has been a visiting artist at RISD, RIT, Tyler School of Art, CA College of the Arts, CA State Universities San Bernadino and Fullerton, Massachusetts College of Art, Ohio and Illinois Universities, The Pittsburgh Glass Center, North Lands Creative Glass (Scotland) and numerous other glass and public art conferences. A Trustee Emeritus of The American Craft Council, she has served as Chair and member of the Arts Commission for the City of Ojai, CA for over a decade and recently has been appointed to the Pilchuck Board. She is a past recipient of two National Endowment for the Arts Fellowships, two Pilchuck Glass School Hauberg Fellowships (2001 and 2012), the 2007 Libensky Award, and 2006 Artist Residencies at Pilchuck and the Museum of Glass, Tacoma, Washington.